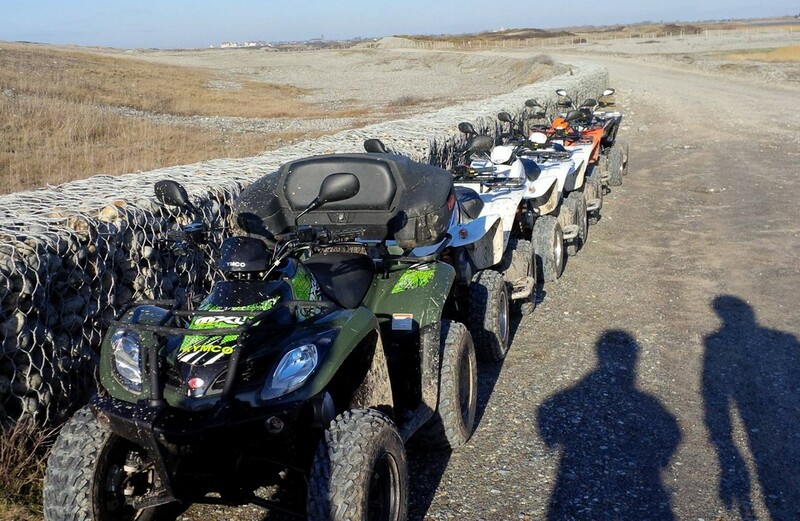 For a really FUN outing with friends, we recommend the Quad en Baie experience! Jérôme is your guide for this 2 hour trip and he'll make sure you really enjoy yourselves. First you learn how to drive the quad bike then you're ready to roll. 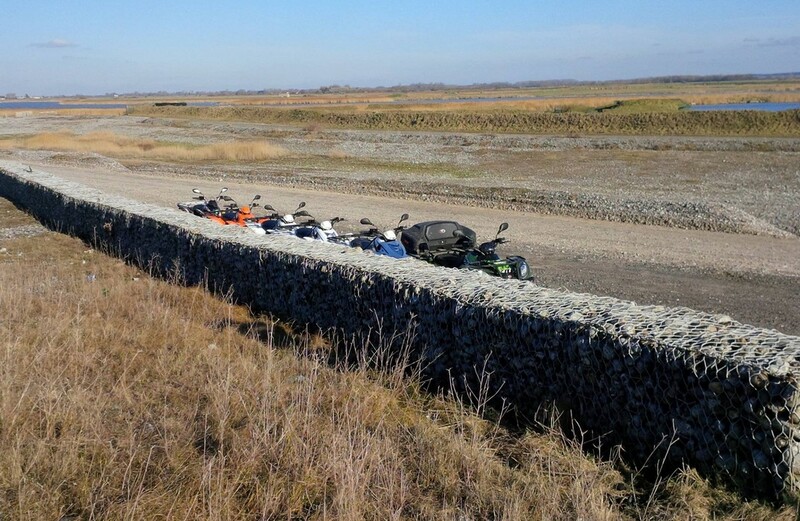 You'll see the lovely Picardy coastal scenery and ride along little tracks - an entirely different, adrenaline-fuelled way to explore the Baie de Somme. ASTOUNDING! An unusual and energetic way to explore the Baie de Somme! QUADENBAIE organises outings along the Picardy coast with a fully qualified guide! From Saint-Valery-sur-Somme to Mers-les-Bains (Le Tréport), by way of Le Hourdel headland, Cayeux, Ault and Le Bois de Cise, your guide can take you to every nook and cranny of this area, a 'Grand Site de France'!